Tamara was the anchor of the Los Angeles TV Show "Metro Motion" and "Santa Monica Update"
For ten years, Tamara Henry, M.A. served as a news anchor, reporter and segment producer for two TV shows since 2005. Santa Monica City TV Channel 16's "Santa Monica Update" and Los Angeles County's "Metro Motion." 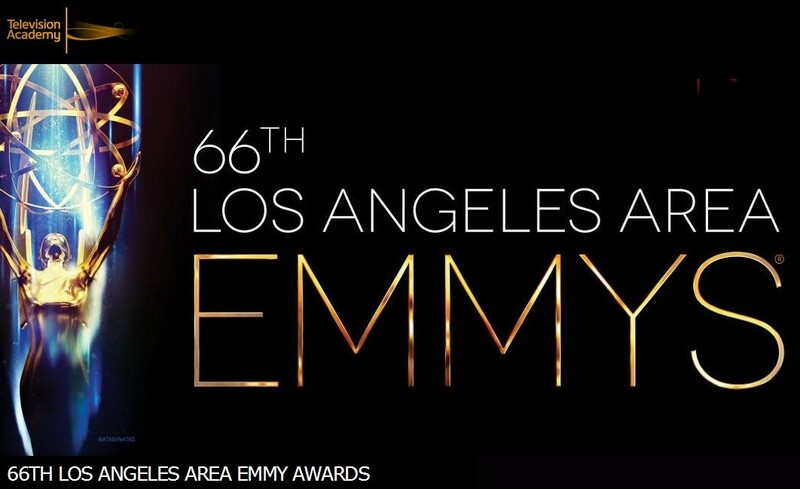 In 2012 and 2013 Metro Motion was nominated for a 64th & 65th Los Angeles Area Emmy... and in 2014 Metro Motion WON the 66th Los Angeles Area Emmy! Tamara started as a weeknight news anchor in Little Rock, Arkansas while Bill Clinton was President after earning her B.A. in Broadcast Journalism. She served as an evening news anchor for Fox where she also produced medical and health news. Tamara also earned an M.A. in Spiritual Psychology in Consciousness, Health & Healing in 2005. Broadcasting live on FoxNews.com, Tamara has been interviewing celebrities on Oscar night at the Night of 100 Stars every year since 2005. Tamara is also a film producer whose inspirational documentaries were on the 2010 & 2012 & 2016 Oscar Shortlist. Tamara is the award winning new media host of GreenTwithTamara.TV, helped the 2010 Miss America Contestants Go Green, and was up for a 2015 Gracie Award from the Alliance for Women in Media. Tamara has also starred on NBC, Bravo, E! 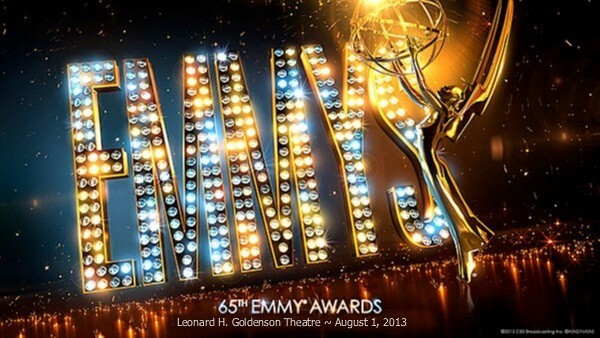 Entertainment, Animal Planet, FOX, The Tonight Show, Access Hollywood, VH1, The Style Network, LOGO, the CW, the Miss USA Pageant, Mad Men and Legally Blonde 2. Tamara was born at Ft. Belvoir, Alexandria, VA while her father served our country in Intelligence at the Pentagon and received the Bronze Star. Tamara served her state inspiring healthful ways of mind/body/spirit living as Miss Arkansas USA 1997, winning the Fruit of the Loom "Quality of Life" Award and serveed her city as the community reporter and news anchor for an entire decade.